*This is the one! 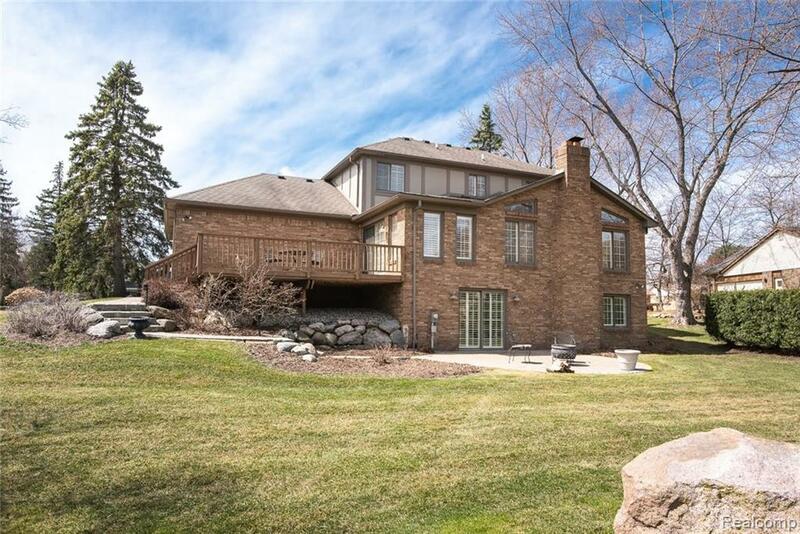 Gorgeous 4 bed, 3 1/2 bath brick colonial nestled on a quiet cul de sac in desirable Green Hill Woods of Farmington Hills! 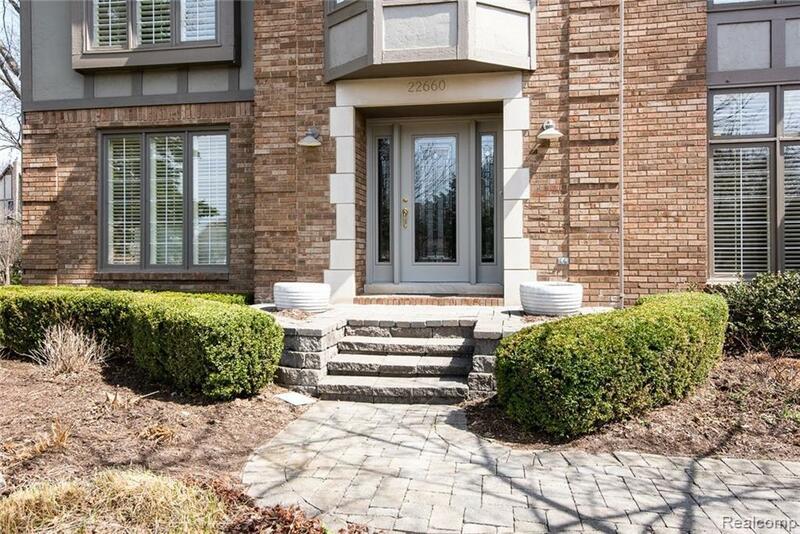 4,300 sq ft of living space including the huge, fully finished walkout basement professionally designed with kitchen/full bath/living area w/fireplace, and door wall leading to a brick paved patio overlooking the desirable commons area! Large kitchen w/granite counters, stainless appliances, hardwood floors, vaulted ceiling w/wood beams and tons of cabinet space! Large master suite with luxurious soaking tub, dual sinks, and walk in closet! Beautiful custom trim, crown molding and plantation shutters throughout, adding beauty and energy efficiency. 2-car garage has separate storage room! Enjoy the amazing views from the large deck, overlooking the professionally landscaped yard. This home is truly a gem, meticulously maintained and ready for you to move-in. Award winning Farmington Schools. Welcome home!